This is the favorite. IF my husband had to pick 1 — this would be it. The 10th floor corner condo. 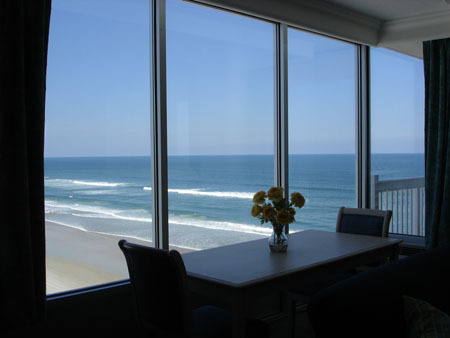 Million Dollar View — Will make you feel like the ocean is in the room with you for your entire stay. 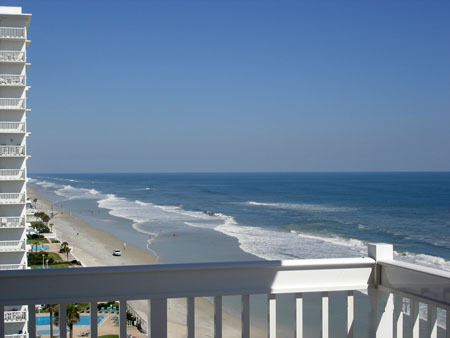 This condo stands out because of the view…. 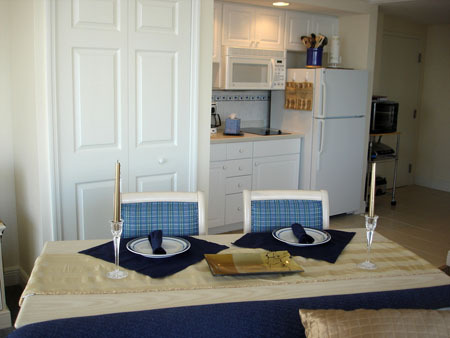 Very impressive, and if you are one of the guests that has stayed in this condo, you will be back. 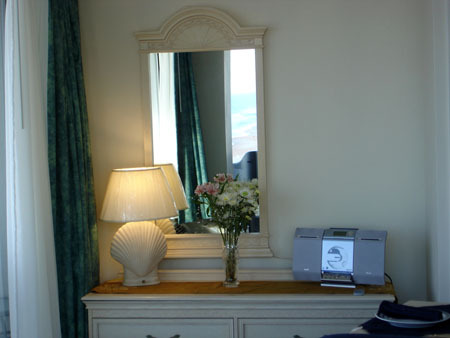 Previous guests have changed their vacation dates to get to stay in this room…..it books early…. 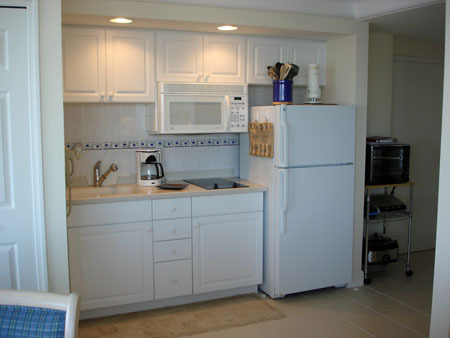 This is a studio — 1 large room to accommodate your living-dining-sleeping areas. 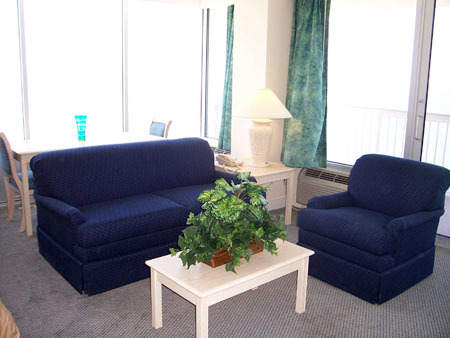 Comfy love seat – living room area, perfect for relaxing after long days in the sun. 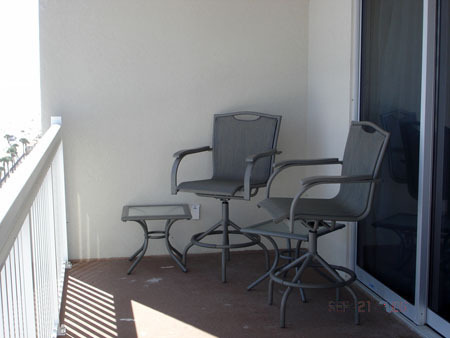 This is not how the furniture is currently arranged, but it is the best picture I have of the furniture…. kitchen. Also, I wanted to look at the water from all vantage points in the room and this accomplishes that. Efficiency kitchen with full sized refrigerator and off to the right, there is my small set of shelves. 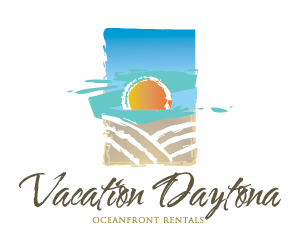 We have a convection oven, a crock pot and an indoor griller for you to use. Perfect for the guests with longer stays. 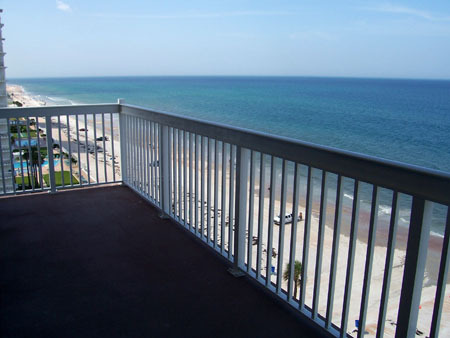 View from balcony, actual size of this balcony is 10 x 13, it will be like another room for you !! Chairs and tables, for coffee, wine or snack time. Sitting down just checking out the view….. 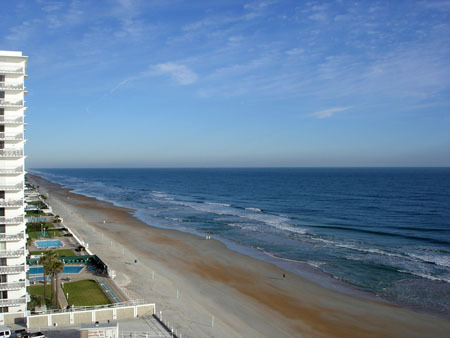 Looking north down the beach…. Hi Renata. This is Kay who has the ad on Craigslist for needing a place long term. I found your blog site! Very nice site! This is the one i think is so beautiful. They are all very very nice though. Does this one have a stackable washer/dryer like one of the others I saw? I really really hope I can end-up leasing long term from you! You take such good care of your places! 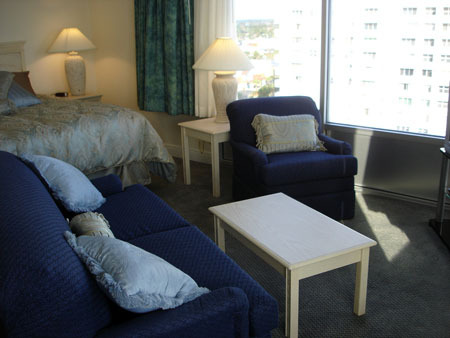 We want to book the 10th floor condo for November 22 thru November 29. My husband will be booking it and would like to book via telephone. Thank you SO much for your prompt respone to our earlier email. Our home telephone number is (865) 970-7851. 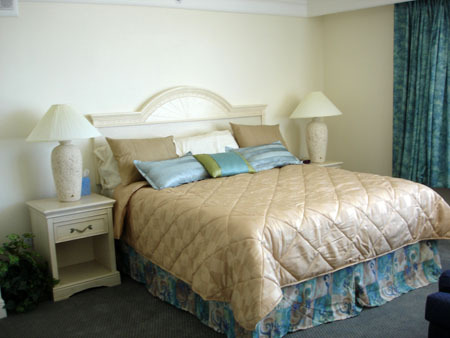 This is a very nice room would this be available for the dates of 3/25/13 until 04/05/13? if so what would the rate be? 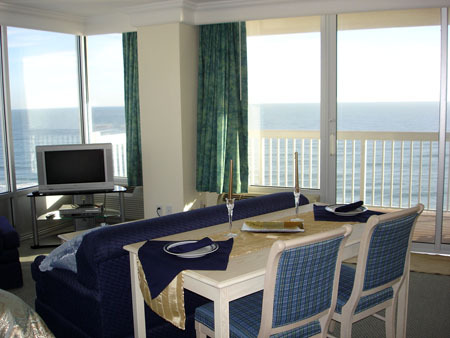 Is this 10th Floor Oceanfront condo available April 13 thru April 20? If so, my husband and I would like to book this condo. Is this unit avail – check in 04/23/2013 out: 04/29/2013? If so, please respond with what the cost and booking procedures would be. Thanks. + I like this room a lot. Is it available for the first week in Marchh, possibly two weeks ?